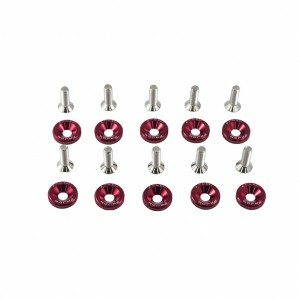 The M6x20 stainless bolts come with decorative aluminium black or red JDM labeled washers. 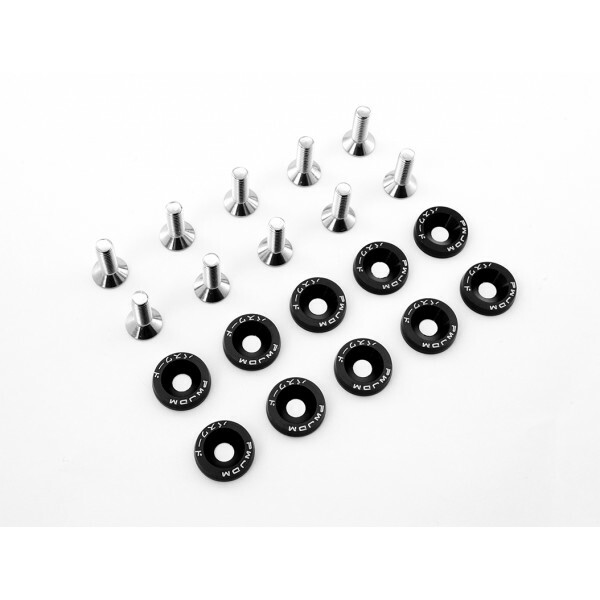 They are good option for engine dress up, can be used in the interior or even exterior with good success. 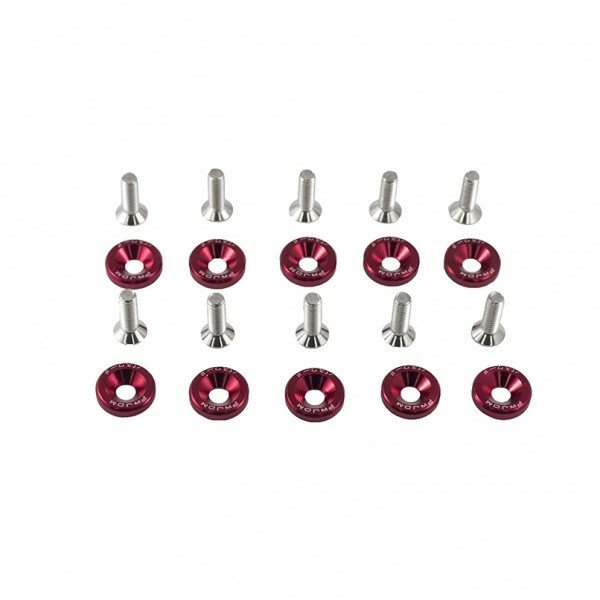 Sold is sets of 10.